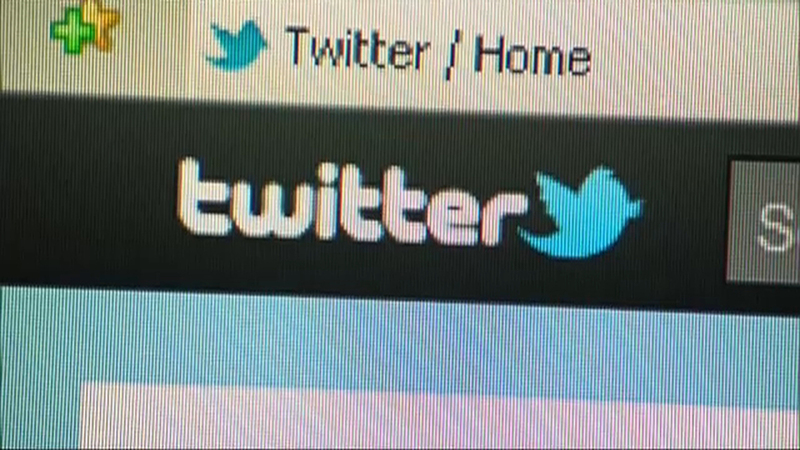 NEW YORK (WABC) -- Twitter suspended its verification program on Thursday amid outrage after a white supremacist who helped organize the deadly rally in Charlottesville earlier this year became a verified user. "Looks like I FINALLY got verified by Twitter," Jason Kessler tweeted on Tuesday. Kessler became known following the death of Heather Heyer during the Charlottesville white supremacist rally in August when he tweeted that Heyer was a "fat, disgusting Communist" and whose death "was payback time". "Verification was meant to authenticate identity & voice but it is interpreted as an endorsement or an indicator of importance," Twitter said in a tweet announcing the program's suspension. "We recognize that we have created this confusion and need to resolve it. We have paused all general verifications while we work and will report back soon." It's still not clear how Kessler's account became verified.